Save £££'s With Our Loyalty Scheme! We Stock The Latest Big Brands! 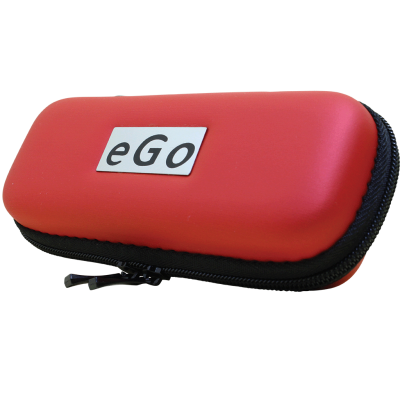 Why Is the eGo Vape Pen the Best E-Cigarette for Beginners? A typical small e-cigarette – the type that looks like a real cigarette – has a battery capacity of less than 200 mAh. 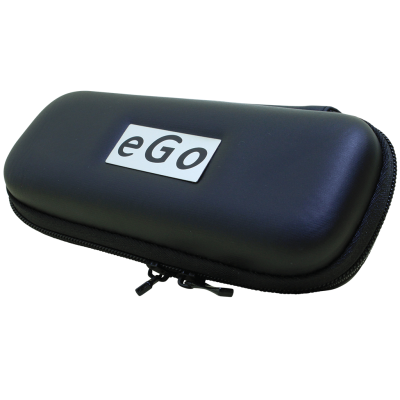 Our vape pens are only slightly larger and have battery capacities of 650 mAh and higher. In the real world, you need all-day vaping power. We deliver it. 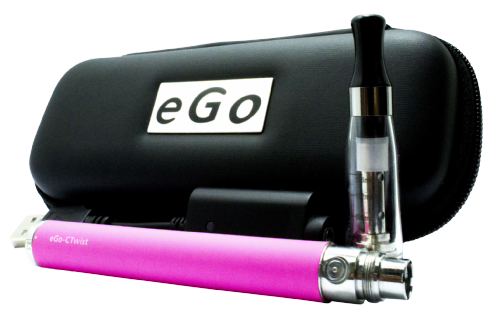 Mainstream e-cigarettes store their e-liquid in disposable cartridges. E-cigarette cartridges are expensive, and cartridges from one maker are rarely compatible with other makers’ cartridges. 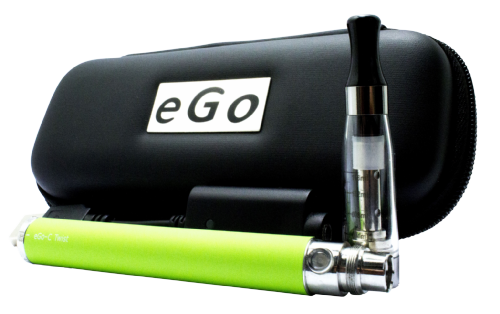 If you want to enjoy real freedom, you need an e-cigarette with a tank. 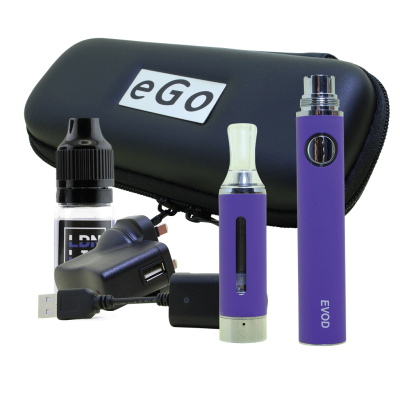 Our vape pens allow you to use the e-liquid of your choice. I confirm that I am 18 years of age and understand that this website contains TOBBACO related products that are age-restricted, and I confirm that entering this site I agree that I am 18+.